PickedLooks is the most trusted dress store that designs ball dresses, prom dresses, formal dresses and evening dresses in New Zealand. If you have a special occasion to attend, then this online shop is the right place for you! 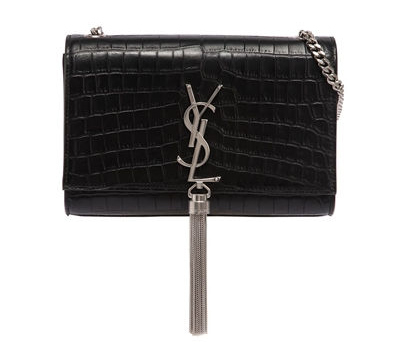 They offer an enhanced boutique experience online with a wide range of beautiful dresses and fancy accessories. From sweet to sophisticated ball dresses, prom attire and evening wear, PickedLooks is the destination for the needs and whims of the fashion-conscious women. 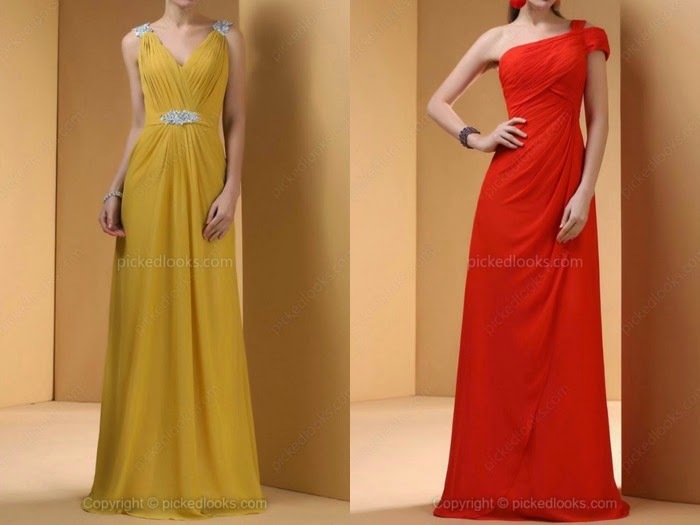 Putting an end to the dress code dilemmas, with their wide range of styles, you are sure to get an effortlessly stunning gown from PickedLooks. And which girl doesn't want a stunning evening dress at an affordable price?! 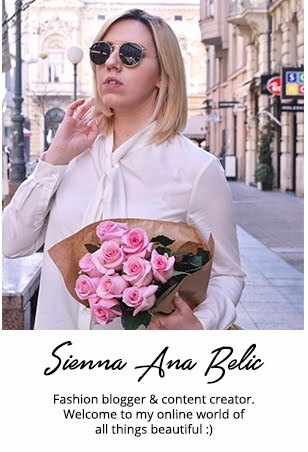 Dedicated to the art of feminine draping, innovative design and the romance of the occasion have always been at the forefront of the philosophy of the design of PickedLooks. To meet the demands for classic style and romantic details, PickedLooks also offers ladies fashion dresses touched by vintage inspiration. 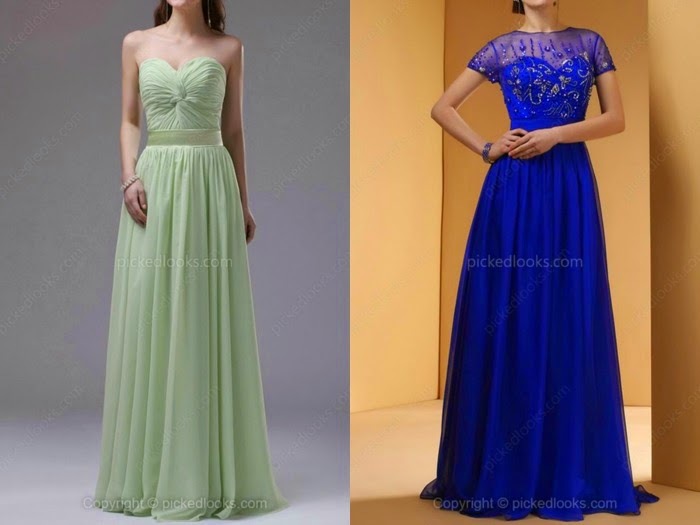 They have sensational evening dresses for prom night, cocktail party or after party in styles varying from strapless to trendy one shoulder, asymmetrical hemlines to baby doll dresses, fitted short dresses to long graduation gowns. In other words, they offer dresses for any special occasion you can think of! The blue dress is kinda amazing!! Thanks for sharing! !